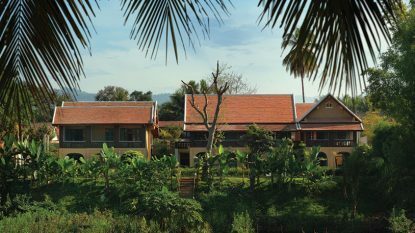 Laos has a superb selection of classic hotels, luxury resorts, boutique hideaways and ecolodges throughout the country and Hanuman has the knowledge and experience to help you find the place that best suits your personality. 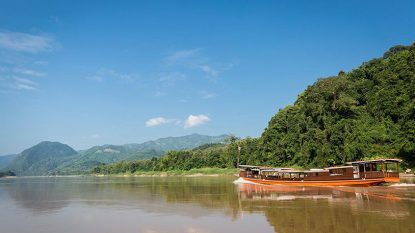 Luang Prabang has the best choice in the country, including some of Laos' most sophisticated resorts, smartest heritage hotels and best boutique retreats. 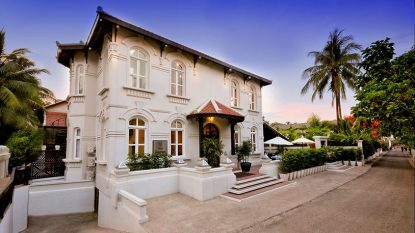 Vientiane is home to some historic properties and some funky boutique hotels. 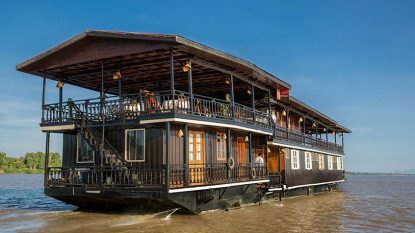 Elsewhere around Laos are restored colonial properties in heritage towns like Champasak and Tha Khaek and atmospheric boutique resorts in destinations as Vang Vieng and Si Phan Done. 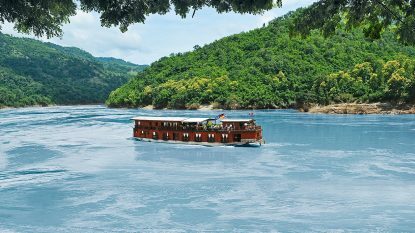 Laos is emerging as a popular ecotourism destination in Southeast Asia and there are several genuine ecolodges in the country, including Kingfisher Ecolodge and The Boat Landing. 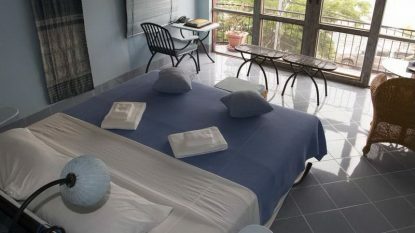 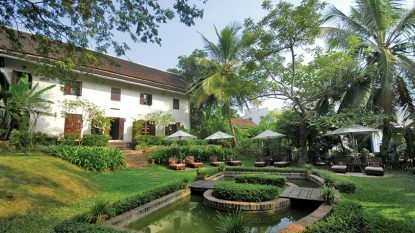 Set on a large garden estate, Amantaka is housed in graceful French colonial buildings. 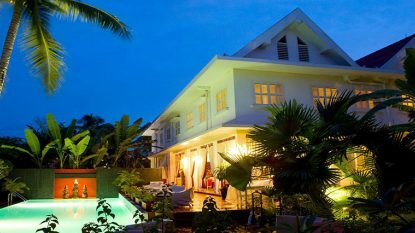 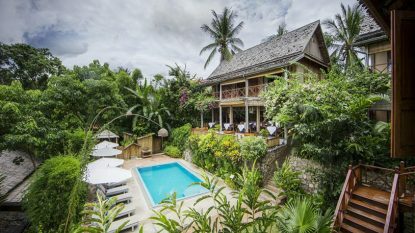 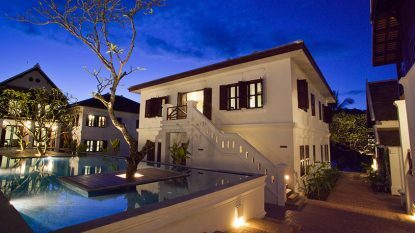 La Résidence Phou Vao in Luang Prabang offers exquisite accommodation and provides the perfect blend of service and style. 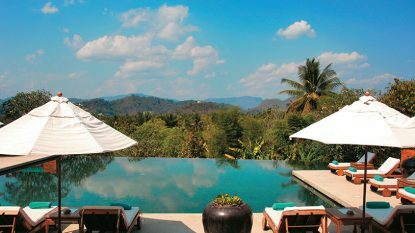 Surrounded by a peaceful garden which also captures the stunning views of the Nam Khan River, My Dream Boutique Resort & Spa is an oasis of tranquility in Luang Prabang. 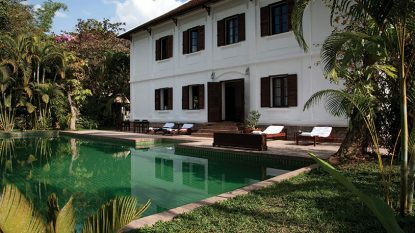 Once home to Laotian royalty, Maison Souvannaphoum offers visitors intimate colonial-style accommodation with a touch of the contemporary in downtown Luang Prabang. 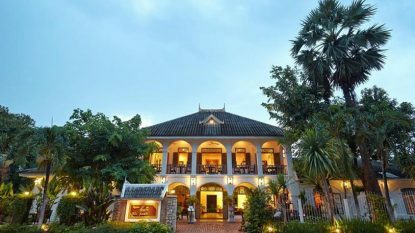 The Settha Palace in Vientiane is a colonial-era gem has an enduring charm thanks to its relatively small number of rooms. 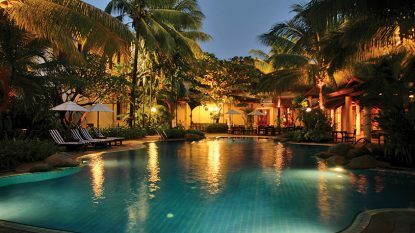 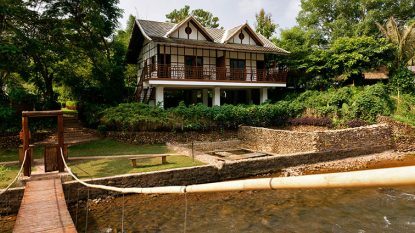 One of the most appealing hotels in the Lao capital, Ansara is designed in the French-colonial style. 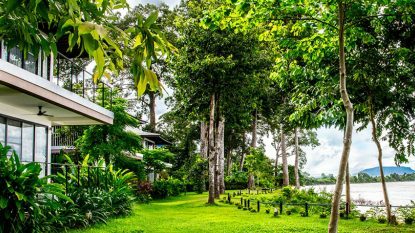 The Green Park is a relaxing retreat from the streets of Vientiane. 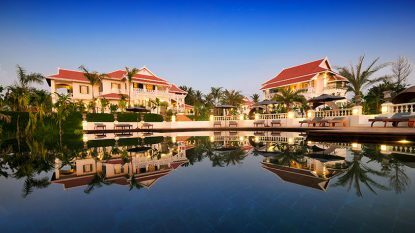 ​The City Inn Vientiane Hotel is a blend of modern design and Asian culture. 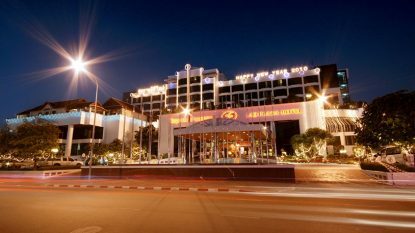 A small hotel with a big personality, we like the Mekong Beau Rivage and the themed colour schemes on different floors. 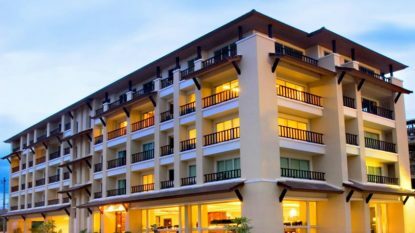 The Lao Plaza Hotel in Vientiane is uniquely positioned to cater for executive demands and to introduce the world to the charms and excitement of this awakening country. 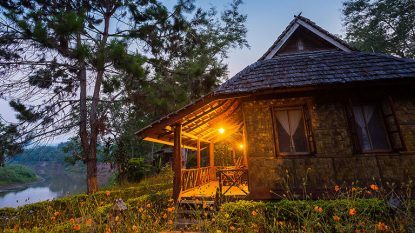 Part of the exclusive Khowan Group of unique and different boutique hotels, the Muang La Resort is an unexpected treasure in this remote part of Northern Laos. 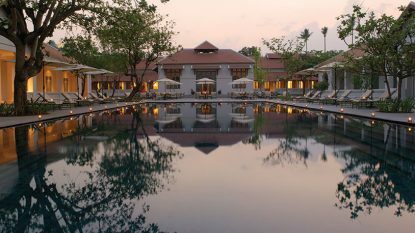 Located in an area where exceptional natural beauty and unspoilt charm combine with areas of significant cultural interest, La Folie Lodge sits on a secluded beach facing the ancient Khmer temple of Wat Phou. 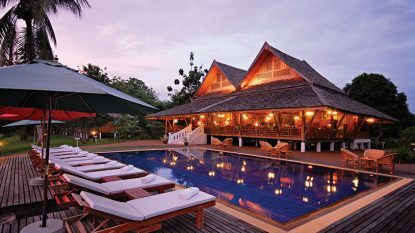 A stunning property in charming Champasak, The River Resort has a beautiful setting on the banks of the Mekong River.